Has your partner had an affair and you are living your worst nightmare? We can help you manage the deep pain that you may be experiencing and make repairs to rebuild trust. Coping with infidelity is difficult, but many couples move forward with a stronger bond. Often couples benefit from understanding their relationship patterns and finding new ways to interact that fit their cultural, gender, attachment and intimacy styles. Better communication and conflict resolution, often result in happier trusting relationships. Assessment and treatment may include Emotionally Focused Therapy, John Gottman’s methods, as well as Prepare and Enrich materials. We also offer discernment counseling for couples on the brink, see below. *Premarital Counseling Package: You are in love and ready to start your life together! Planning a wedding can be an amazing and stressful time. We'll help you understand your strengths to utlize them for connection. We begin with a couples assessment from Prepare Enrich. You can select a package of 3 to 10 tailored sessions. 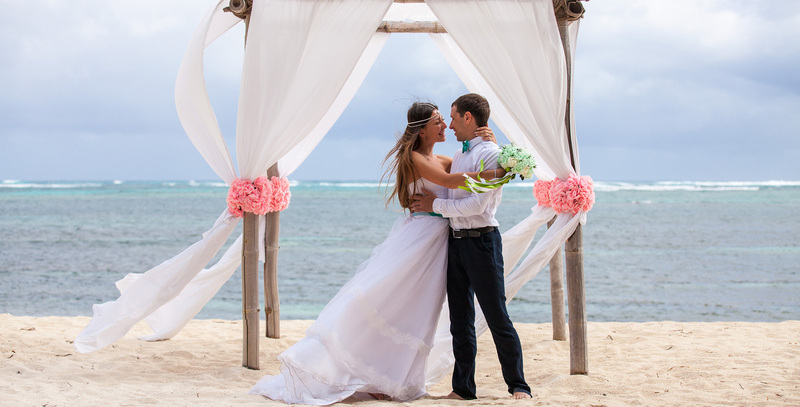 Benefits may include, enhancing positive relationship skills, developing your couple style, setting boundaries, increasing intimacy and affair-proofing your relationship before you say, “I do.” Call for to learn about package discounts. 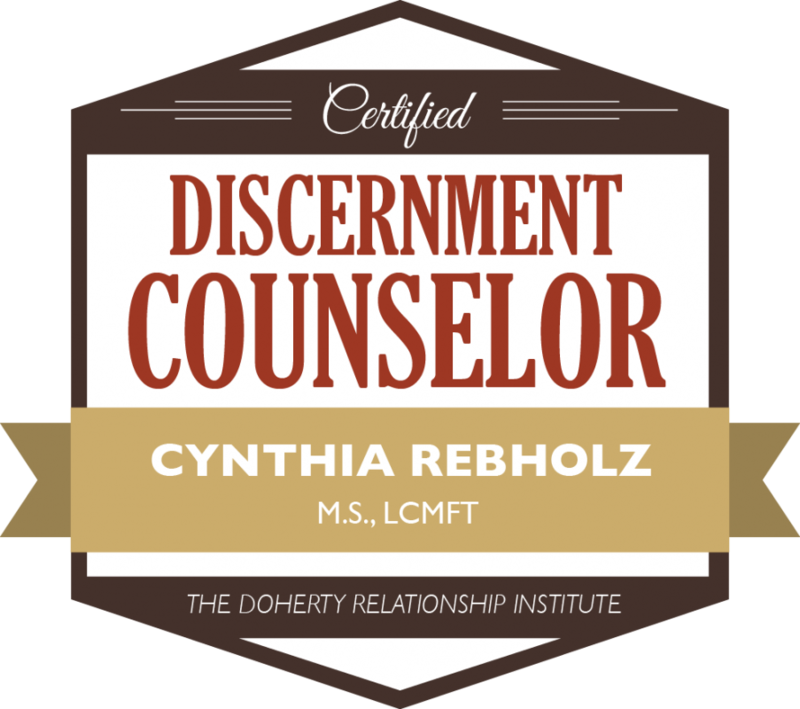 If you or your spouse are considering divorce, but are not completely sure that it's the best path, then Discernment Counseling is designed for you. It’s a chance to slow down, take a breath, and look at your options for your marriage. Discernment Counseling is a new way of helping couples where one person is “leaning out” of the relationship—and not sure that regular marriage counseling would be helpful--while, the other partner is “leaning in”—interested in rebuilding the marriage. We will assist you in discerning whether to try to restore your marriage to health, move toward divorce, or keep things as they are. The goal is for you to gain clarity and confidence about a direction, based on a deeper understanding of your relationship and its possibilities for the future. The goal is not to solve your marital problems, but to see if they are solvable. You will each be treated with compassion and respect no matter how you are feeling about your marriage at the moment. You will come in as a couple, but the most important work occurs in the one-to-one conversations with the counselor. Why? Because you are starting out in different places. The counselor respects your concerns and helps you explore options including the possibility of restoring the marriage to health. Number of Sessions: Typically five to 10 counseling sessions. • When there is danger of domestic violence• When active, untreated addiction is present. Families: Is your teen sad or depressed? We work with teens and their families to reduce family tension by creating connection, developing structure, family goals and positive parenting skills, we will help you find ways to be successful at school and at home. Medical Family Therapy Services: Have you been diagnosed with a chronic illness? Are you overwhelmed or angry by your illness? Has your partners role as a caregiver made you feel like you are in a parent/child relationship? 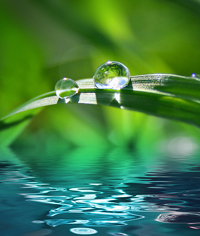 We assist and advocate for individuals and their family members coping with chronic medical and mental health issues.